Click here to receive our latest brochure. 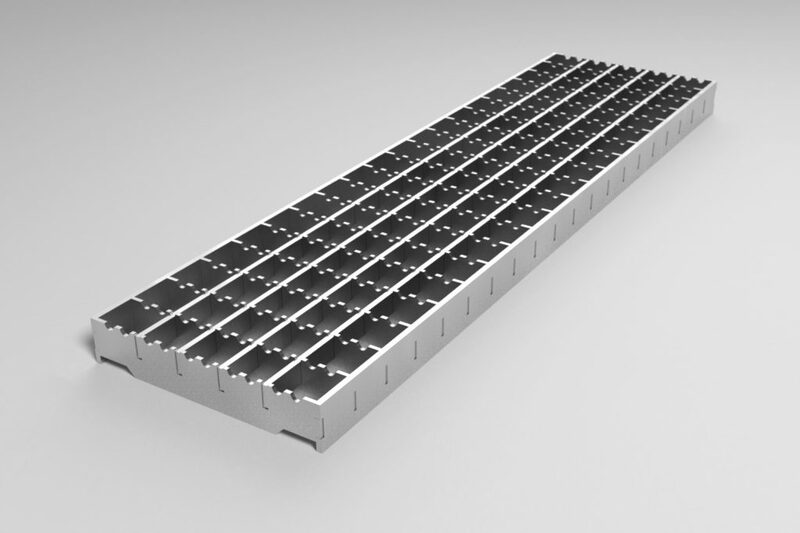 High flow anti-slip bar grate, ideal for areas where more slip resistance is required. Various sizes available to suit loading applications. 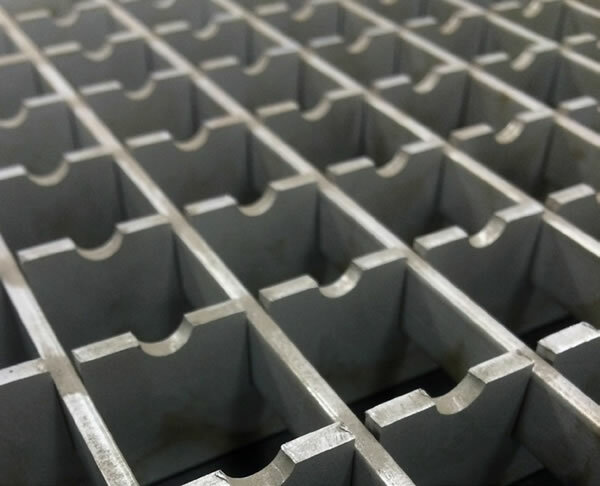 Type BG-AS anti-slip bar grate. Please specify either type 304 or 316 stainless steel.